Christiania Lodge will be open for catered period from 26 December 2015 until 3 January. The accommodation and meals is at the Lodge’s shoulder rate and linen and towels are provided. 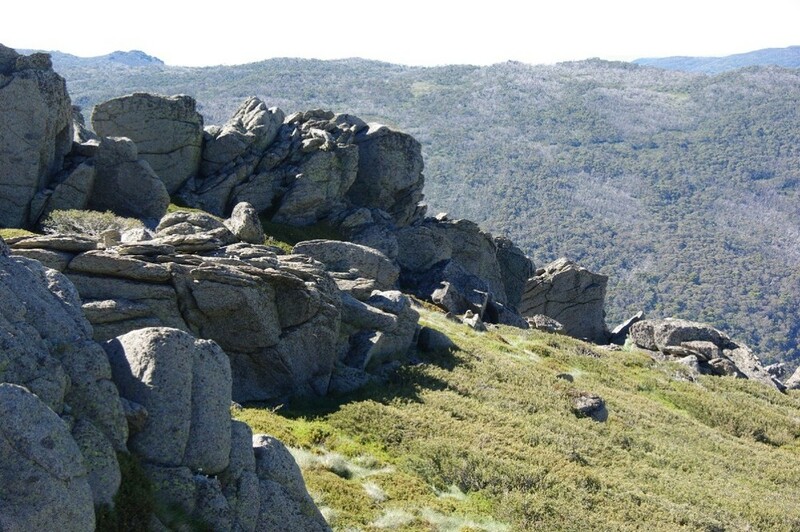 The meals will be provided by Cascades Restaurant in the Thredbo Alpine Hotel. The guests who experienced this arrangement last year enjoyed excellent chef prepared meals with a choice of two mains. A major advantage over a breakfast provided at the lodge at a fixed time and fairly limited choice is that Cascades is open for breakfast from 7 am until 11 am with a huge smorgasbord of foods as provided by a large hotel. 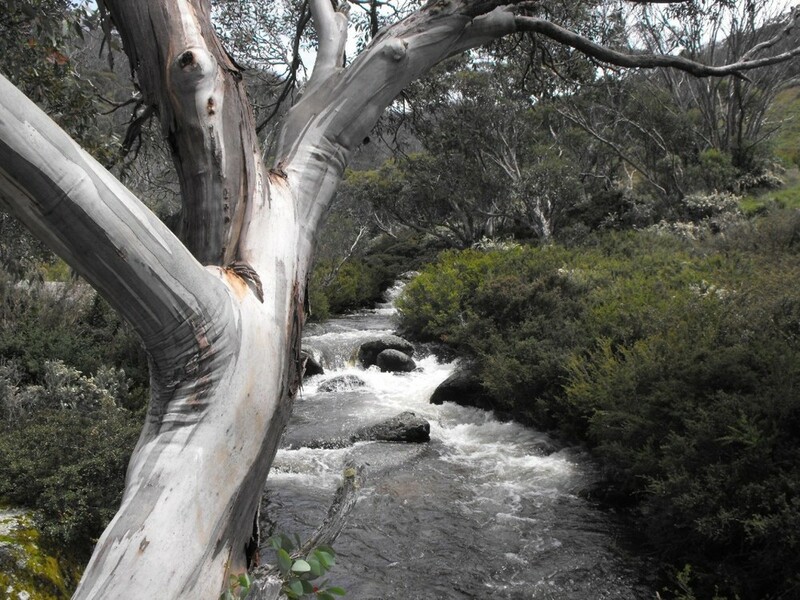 Thredbo is a happy place over the Christmas/New Year period with lots of guests and activities arranged by the resort. All the shops were open last year and most had sales. Thredbo also has the new Birdsnest store. Bookings should be made with the Christiania Lodge booking officers, Danielle and Greg Ozolins.